Granddad Dee worked for the LNER as a driver. In his younger days that meant horses. 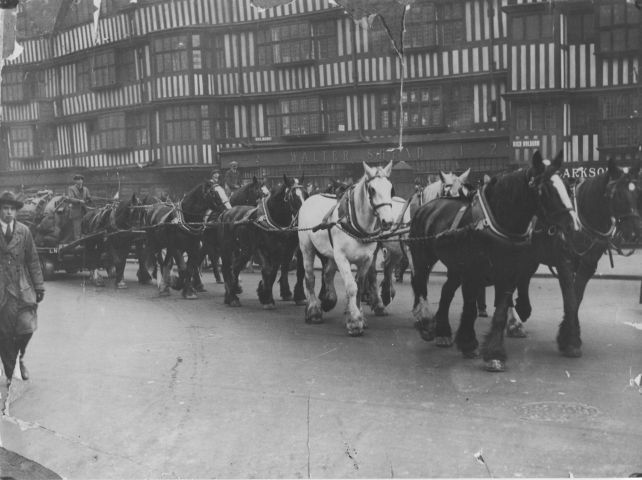 Here is a photo of him in High Holborn driving a team of 10 heavy horses pulling a heavy load on behalf of the LNER on 9th Oct 1925. The load was 12 tons 8 cwt. The load made newspaper headlines. 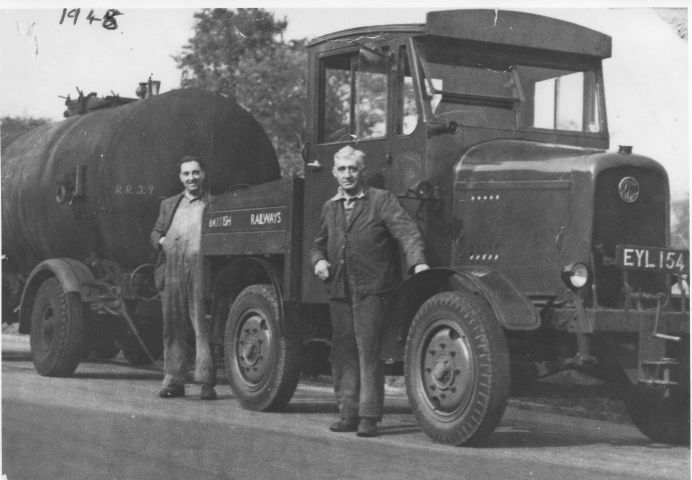 By 1948 he graduated to driving lorries for British Railways.